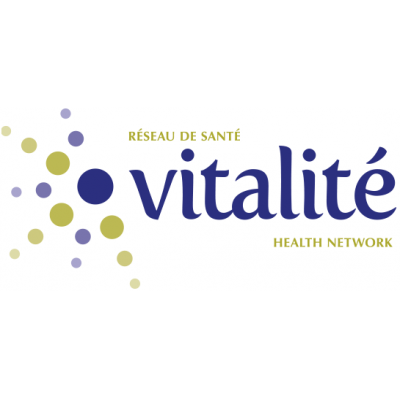 Vitalité Health Network delivers and manages health care services in northern and southeastern New Brunswick. With nearly 60 points of service, the Network provides the public with a range of health care services in the official language of their choice. The Network is seeking a dynamic leader who will participate in the transformation of our human resources services and programs. As a key member of the team, you will work with people possessing a broad range of competencies and expertise. The Network launched a health care system transformation and modernization plan in 2017. Human resources must participate strongly in the organization's strategy for the objectives to be achieved. Human capital is the cornerstone of this organizational performance. In addition to experiencing multiple challenges related to organizational changes, the Network is experiencing significant recruitment demand related to the imbalance between supply and demand as well as to major technology developments that have required the human resources team to transform and modernize its human resources, processes and technologies to support the organization's vision. We have therefore created a new opportunity for an experienced person with an exceptional background achieving impressive results and with the necessary vision and insight to advance in their career and be part of a winning team. As director, you will lead the human resources team to develop complex deliverables tailored to employees' needs, will provide enlightened leadership, and will collaborate with our management team to meet the workforce's demands, all based on high performance and excellence. We are seeking a person who is motivated to contribute new and innovative ideas, analyze the environment, and build long-term relationships with the Network's users. Identify and support operational efficiency opportunities. Leadership - self-starter, inspiring and leading teams with the development of thought leadership. Knowledge of spoken and written French and English is essential. 1. Salary commensurate with provincial scale for management staff. 2. The classification of this position will be studied by the Position Description Questionnaire (PDQ). The above requirements may be verified through oral, written or practical tests during the selection process. Should there be no fully qualified applicants, this position will not necessarily be reposted. If you wish to be considered for this position and meet most of the requirements, you are encouraged to apply at this time. The employer reserves the right to shorten or extend temporary assignments for operational reasons.